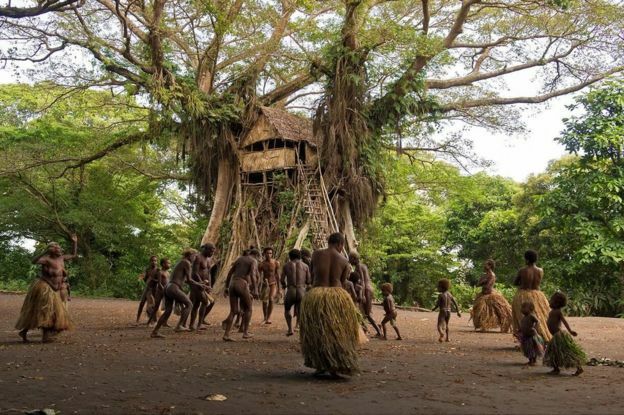 Shot on a small, rather remote island in the Pacific where the tribes’ traditions are alive and well, Tanna proves to be an amazing setting and the unobtrusive, calm camera work captures that setting in vibrant colors without the exoticization one has to fear when white filmmakers come to such a location to make a film. The story – based on local history/legend (I’m not sure) but not unfamiliar to Western audiences, either – emotionalizes quite effectively and you can’t help to sympathize with Wawa and Dain’s predicament. But every once in a while the pacing could have done with a little more speed. When the film starts to drag too much, you start losing the connection with the characters and their situation. Even though I wasn’t blown away by the story(-telling) of the film, I adored the glimpse in a very different way of living it allowed me. I hope it’s not filtered too much through the white gaze. 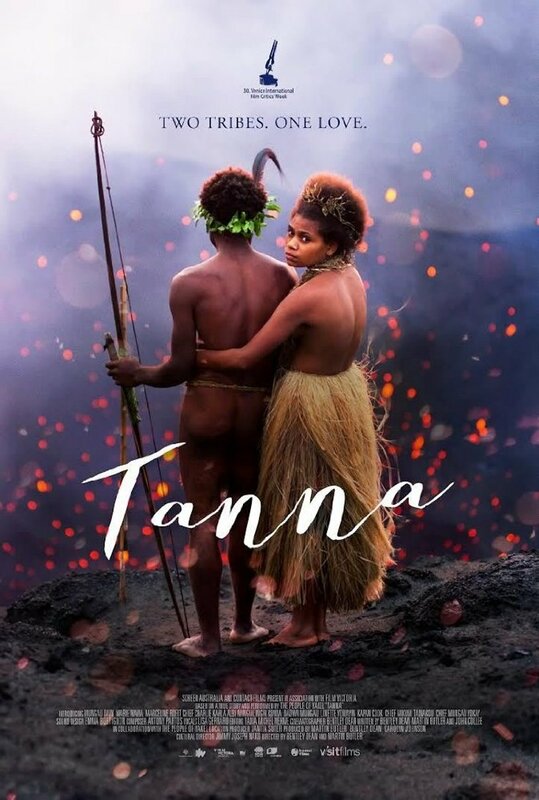 This entry was posted in movies and tagged 2015, Albi Nangia, Bentley Dean, Charlie Kahla, Dadwa Mungau, John Collee, Kapan Cook, Linette Yowayin, Lingai Kowia, Marceline Rofit, Marie Wawa, Martin Butler, Mikum Tainakou, Mungau Dain, Mungau Yokay, Tanna by kalafudra. Bookmark the permalink.